How would we have ever survived hot summer days without swimming pools and ice-cream? Here are three unique ice-cream flavours to try while the weather is still baking. It’s been a blistering hot day and you’re tired and sweaty. Grab a spoon of peppermint ice-cream and seat yourself in front of a fan – you’ll feel better and cooler with every spoonful. A few striped candy canes, crushed. In a saucepan, heat the milk over a medium heat until it just starts to simmer. While you wait for the milk, whisk together the egg yolk and sugar in a bowl. Remove the milk from the stove and slowly whisk it into the egg yolk mixture. Return the mixture to the saucepan and heat over a medium heat. Make sure to keep stirring the mixture until it begins to thicken and coat the back of a spoon. Once thick, remove from the heat and pour through a sieve into a container. Next add the vanilla and peppermint extract, as well as the cream to the mixture. Cover the mixture with cling wrap, pressing down directly onto the surface. 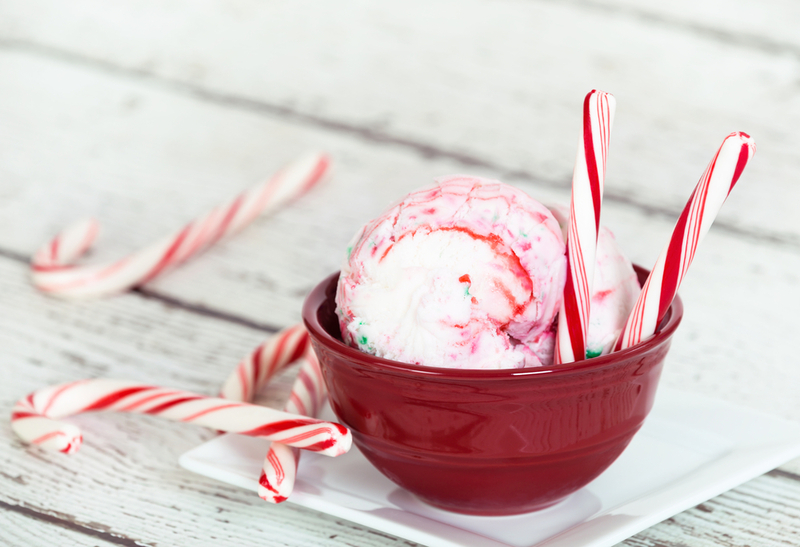 Before serving the ice-cream sprinkle the crushed candy canes on top (optional). 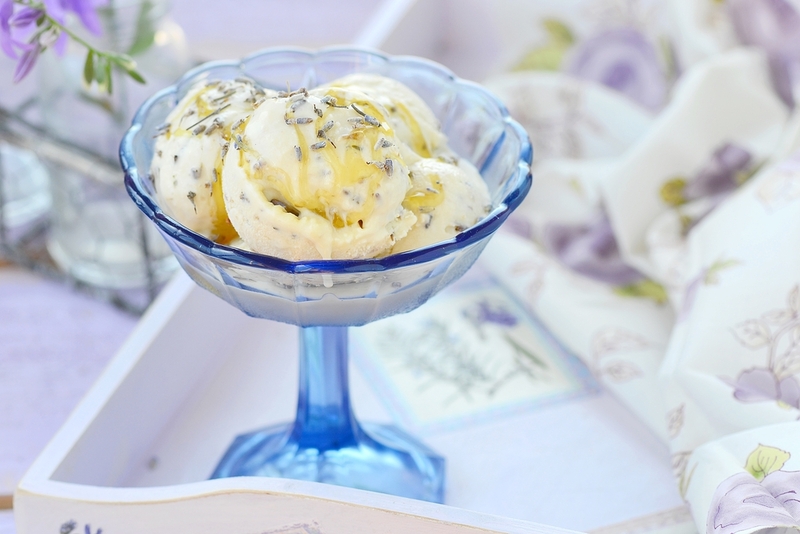 You have full permission to devour this fragrant ice-cream in one sitting! In a bowl, whip cream until stiff. Fold in the honey and condensed milk. Swirl the toothpick around in the mixture. Pour the ice-cream mixture into a container and freeze overnight. Everything you have ever wanted all in one bowl. In a bowl, whisk together the brown sugar and cream. Add the vanilla essence to the cream mixture. Pour into a pot, set the heat on medium, and stir constantly until it begins to steam but not boil. In a separate large bowl, beat egg yolks with a fork until they’re light in colour. Very slowly add the cream mixture to the egg yolks so the eggs don’t curdle. Pour the mixture back into the pot and cook over a medium heat until it thickens into a custard. Once the mixture is thick, remove it from the heat and pour through a strainer into a clean bowl. Stir in the full cream milk and the wine reduction. Place the mixture in the freezer until it has set. 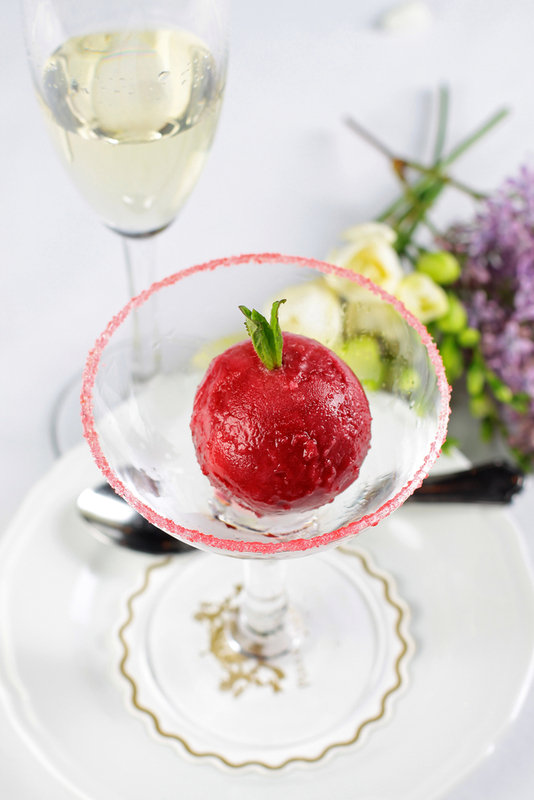 While you wait for your wine ice-cream to set, sit down and enjoy that bit of Merlot you set aside for yourself earlier – because life is about living. absolutely love it – and such gorgeous photos !! Thank you for the compliment Amy 🙂 I’m glad you enjoyed my post!